Since the beginning of history and especially in recent years some supermen -one can only call them supermen- have endeavored to show that, if there is a limit, it is still far from being surpassed. Even though the world is still astonished by a recent record, one can be sure that it will be broken very soon. This is what happens every year in some of the toughest races in the world. Do you want to know more about them? Bottom-up approach: Anyone who has visited the Death Valley in California knows that this is the hottest point in the world and that its temperatures reach 50 degrees during the summer. 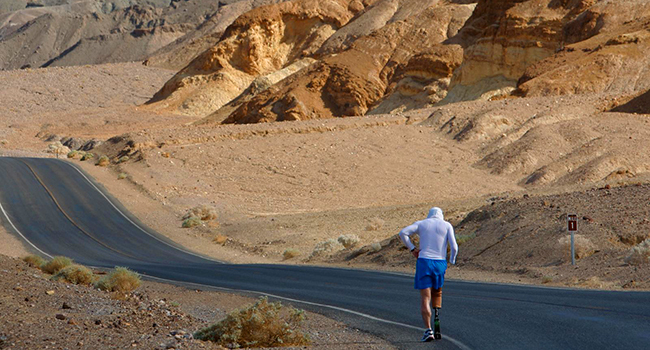 And indeed, the Badwater Ultramarathon is held in July. The closest thing to an outdoors sauna that one could imagine. To make things even worse, this is the deepest location in the United States at 85 meters below sea level. The 217-kilometer long race joins it with Mount Whitney, the highest peak in the country -excluding Alaska and Hawaii. 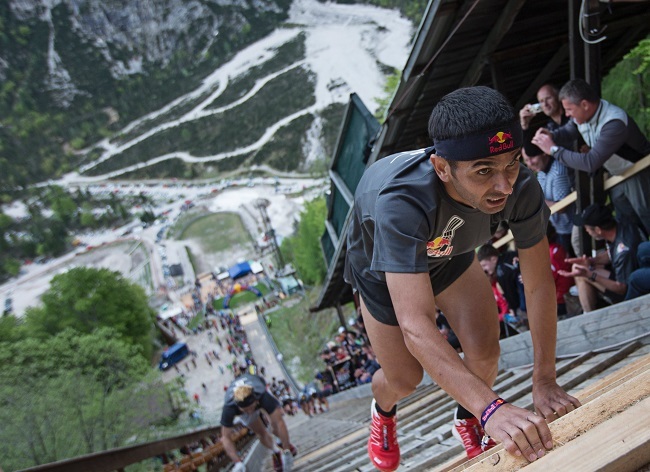 The race accumulates more than 5,800 meters of slope. Though that was the original idea, the race has been changed and no longer ends at the top of the mountain. Fair enough. Still, it remains an extraordinary resistance test that has never been accomplished under 22 hours and 51 minutes. If the participants start hallucinating because of the heat and they see strange creatures, it might be that a shortcut has led them to Area 51. Real madness on two wheels is also possible! And by this we do not mean the incredible BMX shows but the long-distance competitions. The Giro d’Italia or the Tour of Spain may seem like children’s games for those who have taken part in the Furnace Creek 508. 817 kilometers with no stops or breaks and an aggregated altitude of 11,000 kilometers makes it harder than 4 of the toughest stages of the Tour de France in the Alps. Here, the stifling heat of the Mojave Desert and the Death Valley appears to undermine the competitors‘strength. Too short? Dare to join the Race Across America! Its name is self-explanatory: it crosses the country from the beaches of Santa Monica in California to the Empire State Building. 4,800 kilometers that can be covered by teams. It doesn’t have stages and once the stop watcher has been started, there is no turning back. The best record is 7 days, 15 hours and 45 minutes. A bit of a journey, isn’t it? Once in New York, who doesn‘t fancy a swim? 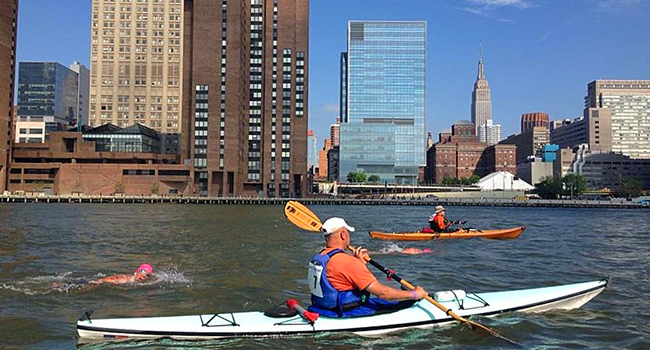 The Big Apple hosts the Manhattan Island Marathon Swim, one of the most prestigious swimming competitions in the world. The route is simple: you just need to swim around the island, which is more than 45 kilometers. It doesn’t seem that big while walking across the Central Park, right? And there is a time limit in order to complete the feat – 30 hours. The effort is definitely worth it with the exclusive view of the Brooklyn Bridge above you. The truth is that we have seen it all in great swimming deeds. For example, we are still astonished by one of the first records of David Meca in 1999. He was the first man to swim from Alcatraz to the San Francisco Bay wearing shackles and without a neoprene suit, fighting against the current and surrounded by sharks, just to prove it was possible to escape from the notorious prison. It took him only an hour. If just finishing one of these competitions could be considered an odyssey, imagine what it would be like to take part in one after another. Without time to rest. 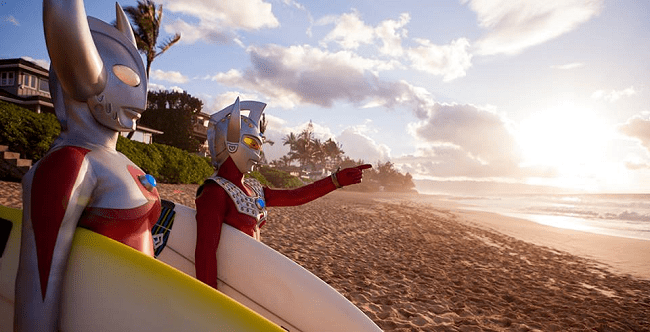 This extreme challenge is the motto of Ultraman Hawaii. Three days of competition with a 10,000 meter swim, 415 kilometers on the bicycle and, to finish, a double running marathon. And each year only 40 lucky athletes are elected for participation. But you do not need to go that far to find the limits of the human body. 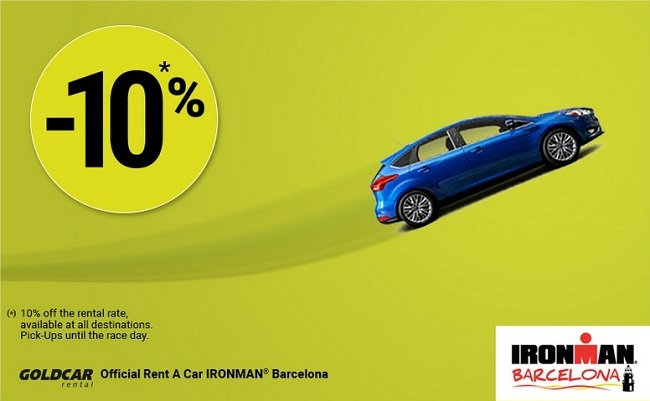 In Spain, you could join the Ironman challenge, which is held in Lanzarote, Barcelona and Calella. What are you waiting for?